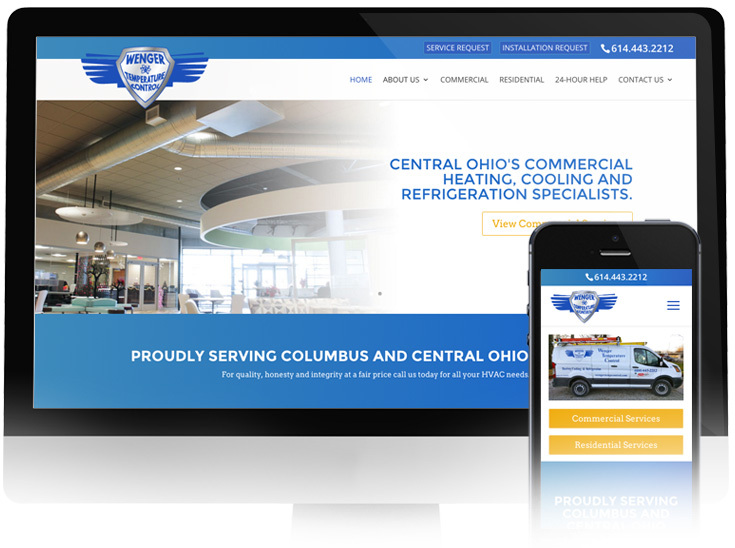 Wenger Temperature Control, one of Columbus and Central Ohio’s HVAC and Refrigeration Specialists, had an outdated, unresponsive website that wasn’t driving online traffic or converting potential customers to clients. 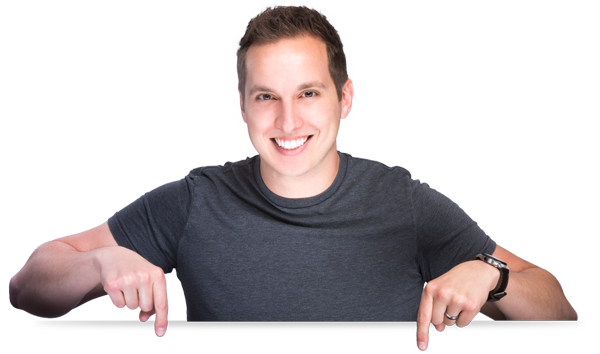 We were hired to bring their online presence to life and set them apart from their competition. 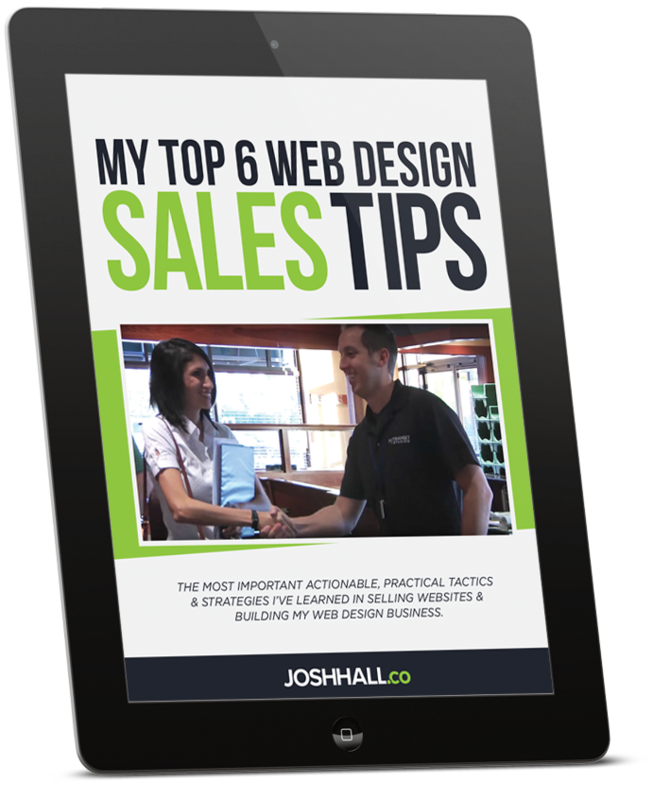 Their new site is now modern, sleek, responsive and optimized for basic SEO results. Companies in blue collar industries are often behind in the digital world, but I’m happy to say that Wenger Temperature Control now has a site that will be pulling in online traffic and converting new customers now more than ever.